A Beautiful Smile a Better Life! You could have zero cavities in your mouth and still need routine dental care. After all, dentistry is not just cavity treatment, root canals and teeth cleaning. 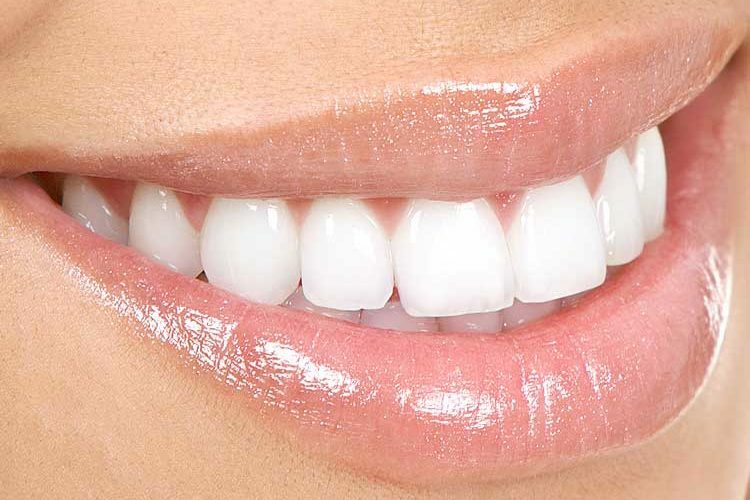 There are also other issues that your cosmetic dentist in West Hollywood can correct for you. These cosmetic dental services, surgeries and therapies are in high demand for today's lifestyle of optimization of personal appearance. But cosmetic dentistry also serves the purpose of correcting structural problems, such as misaligned teeth, gum issues, missing or chipped teeth and even discolored teeth. Smile correction, an attractive jaw line and beautiful teeth are all important to most American adults, particularly in the West Hollywood area. This is why everyone at West Hollywood Holistic and Cosmetic Dental Care is so proud to offer an array of cosmetic treatments and services our patients need. Dental implants, cosmetic dental therapies and smile makeovers are only a few of these services. Cosmetic treatment plans are highly individualized and work to give you the best smile you can possible have, one that makes you feel confident and attractive, while also correcting any structural issues. Because you know your West Hollywood holistic and cosmetic dentist, you can be confident in gaining these services and even our implant dentist services in the same office. This means that our caring professional staff and the entire dental team are well aware of who you are, what your specific dental goals are and how your treatment should proceed. You can relax in knowing you are the respected and recognized individual you hope to be, when seeking cosmetic dental treatment. Cosmetic dentistry is a specialized field of dental care that is more focused on aesthetic appearance of your teeth than general dentistry. Cosmetic surgeries and therapies are made available through this field, under the specially trained and highly experienced care of a licensed cosmetic dentist. In a nutshell, cosmetic dentistry treats patients who seek smile makeovers or dental cavity makeovers. Cosmetic dentistry is popular today, more than ever before. But this field has been part of dental care for more than two decades. Cosmetic dental care is more recognized now because it solves oral and appearance problems for people with misaligned teeth, undesirable jaw lines or crowded teeth, just as it helps a youthful smile extend for a lifetime, to anyone of any age. Dental implants and smile makeovers are the most popular services of the West Hollywood cosmetic dentist. The cosmetic dentist will check your teeth, working with your dental goals to develop a specific procedural plan to fix your problems. 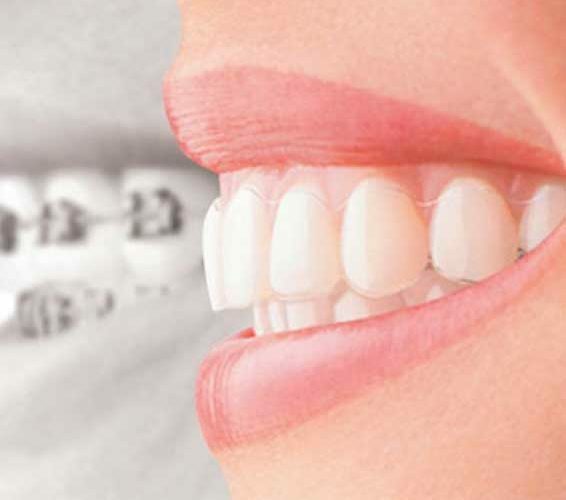 There are noninvasive procedures that cosmetic dental surgeons perform to correct your smile and bite, such as Invisalign and jaw braces. There are also surgical procedures, such as cosmetic dental surgeries employed to correct jaw and teeth alignment. Tooth extraction is a common solution that prevents additional complications of cavities and other issues. But when teeth are extracted, other teeth may become misaligned. Your bite suffers and your teeth may appear crowded, unattractive and misaligned, as a result of losing a permanent tooth. For these issues, cosmetic dental surgery or cosmetic dental therapies can correct your smile. These cosmetic procedures do not just fix the look of your teeth, though. They also help prevent gum disease, dental cavities and misalignment, improving your overall dental health in the long term. Whatever your aesthetic or structural needs for your smile, it is important to find the right cosmetic dental procedure to address those needs. In West Hollywood, we provide diagnostic and therapeutic options ranging from initial checkups to advanced planning of complex cosmetic procedures. 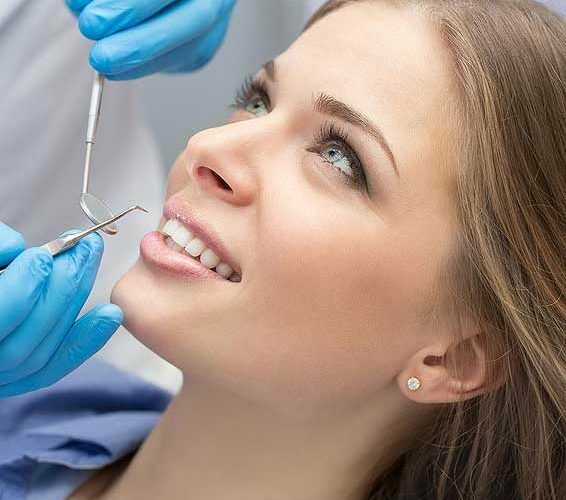 Once your procedures are complete, you can always rely upon West Hollywood Holistic and Cosmetic Dental Care professionals to provide you with guidance in your dental hygiene maintenance. We can guide you through the best practices for at-home care, daily regimens, routine checkups and preventive measures. Regardless of the treatments or services you receive in our West Hollywood dental office, the overriding goal is the same, for your healthiest oral functioning and appearance. Your most confident, beaming smile is as important to us, as it is to you. Cosmetic Dentistry for people who love to smile. At West Hollywood Holistic and Cosmetic Dental Care, top dentist Dr. Bruce Vafa works directly with patients in development of individual treatment plans and selection of therapy options. With more than 20 years' experience in his field, Dr. Vafa has the knowledge, experience and skill you seek from a dentist for your entire family. If your teeth are misaligned and you want to correct your smile and bite, Dr. Vafa can provide several options for achieving your goals. Available options may be Invisalign aligners, dental braces, Lumineers, veneers or any of our periodontal therapies. Dr. Vafa will use digital X-rays and laser diagnostics to provide safe, thorough detection of problem areas for development of the right plan for your best smile. If you are wanting teeth whitening, a dental service staple of today, Dr. Vafa performs teeth whitening along with a wide array of other services. Dental implants, surgical periodontal therapies and other procedures can help you get back to smiling with greater pride. You can discuss your options through a scheduled consultation with Dr. Vafa at West Hollywood Holistic and Cosmetic Dental Care. The entire staff of West Hollywood Holistic and Cosmetic Dental Care works hard each day to ensure all patients are shown the dignity and respect they deserve, in a low stress, whole-body wellness approach to dental care. 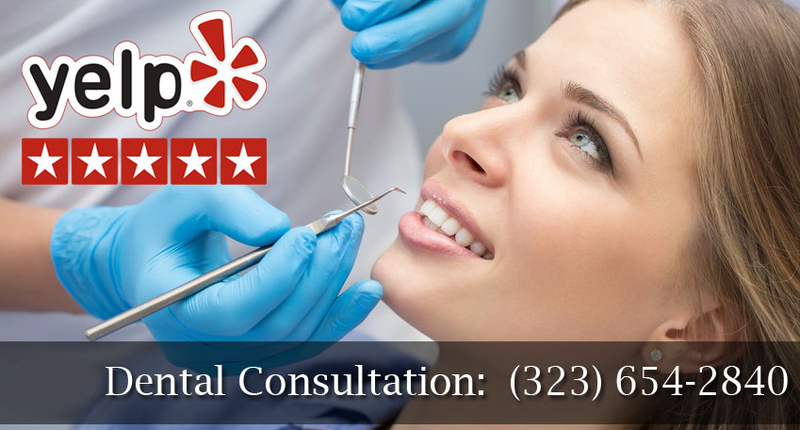 Together, holistic dental care and cosmetic dentistry in West Hollywood can provide you with the complete, healthy and attractive smile you have always wanted.